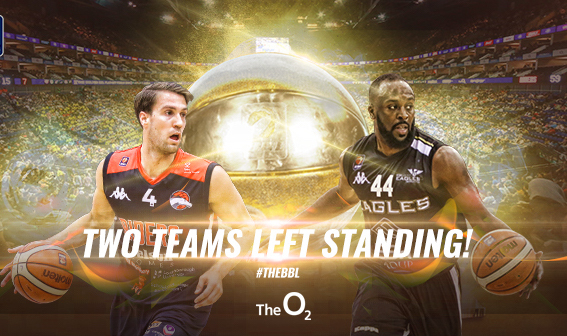 Leicester Riders and Newcastle Eagles will face off (again) for the BBL Playoff title next Sunday. It gives the Riders a shot at a treble at The 02 Arena in London and the league and BBL Trophy winners eased through into the final by beating London Lions 72-55 on Sunday to complete a 162-126 aggregate victory. 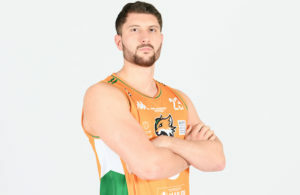 The Eagles, who claimed the BBL Cup in January, needed overtime to prevail 199-197 on aggregate in an epic semi-final after Worcester Wolves had won 103-84 in regulation in their second leg before falling short despite a 111-84 triumph in the game. 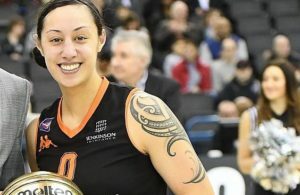 It will be the third time in six year the two juggernauts of British basketball have met in the end of season showpiece with Newcastle victorious in 2012 and Leicester achieving revenge 12 months later. 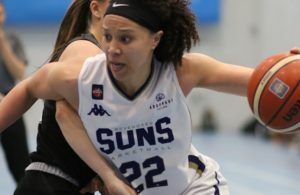 The WBBL Playoff final will feature league champions Nottingham Wildcats against Trophy winners Sevenoaks Suns. Sevenoaks edged out Leicester Riders 56-53 on the road after Nottingham had ousted Sheffield Hatters 70-64.